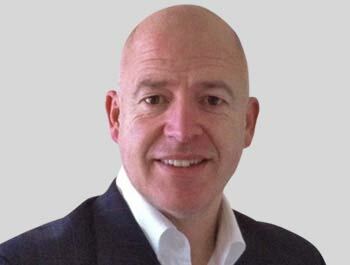 Phil is passionate about people development and has over 20 years’ experience in performance management and training. Phil facilitates workshops in a relaxed empathetic style that encourages participants to evaluate their own effectiveness and re-focus personal direction. He has a strong ability to keep the attention of the group and delivers sessions that are fun, motivational and informative with a good balance of formal input, real life experiences and practical activities that embed the learning. Phil has delivered training in the Middle East, Europe and of course the UK, with experience gained in a variety of market sectors including: IT, Legal, Retail, Telecoms, Hotels and Leisure, B2B, B2C, Pharmaceutical and Building and Construction – some examples of recent clients Honda, Taylor Wimpey and Jet2. A keen photographer and Instagam’er, Phil likes to head to the hills and mountains, produce digital paintings on his iPad or to follow a number of sports – and is partial to a nice glass of red at the weekend!